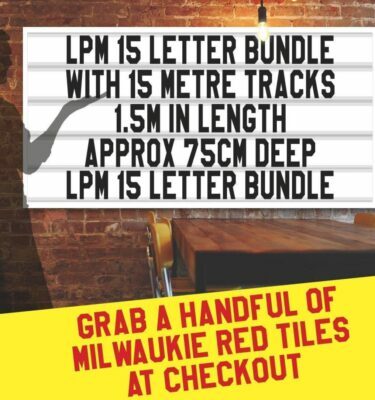 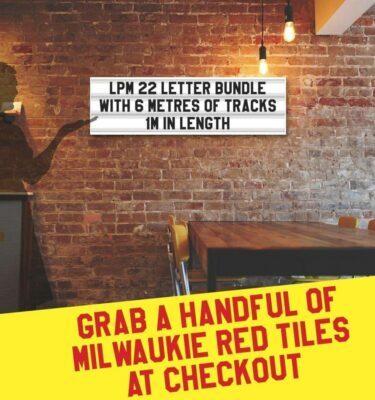 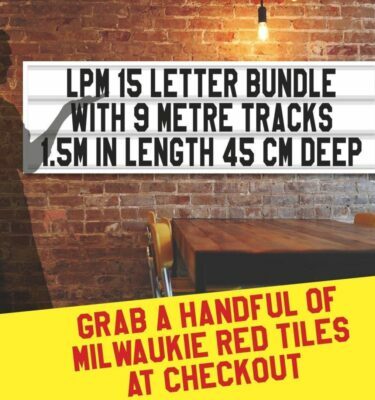 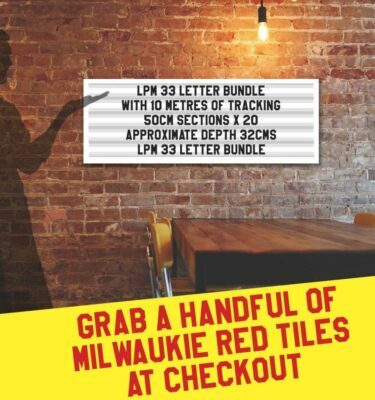 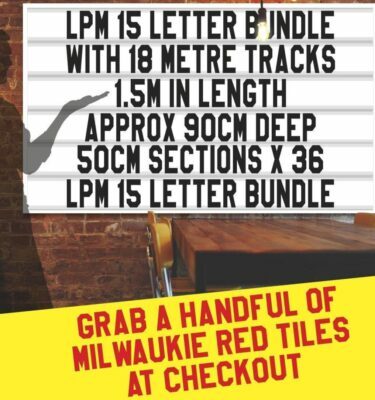 Our most popular packages of changeable plastic letters and tracking, put together in easy to buy bundles. 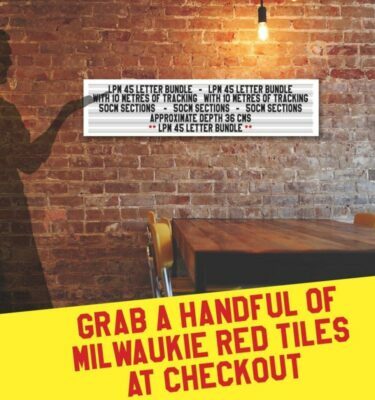 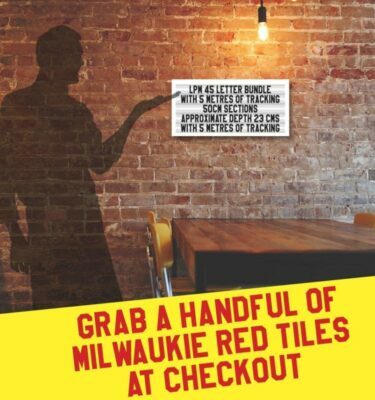 A unique retro sign kit up ready to apply to your own board or wall. 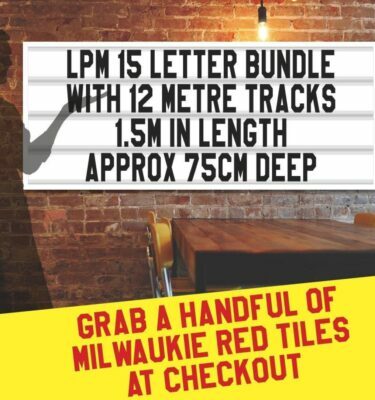 View basket “1 SET OF LPM 22 WITH 6 METRES OF TRACKING” has been added to your basket.